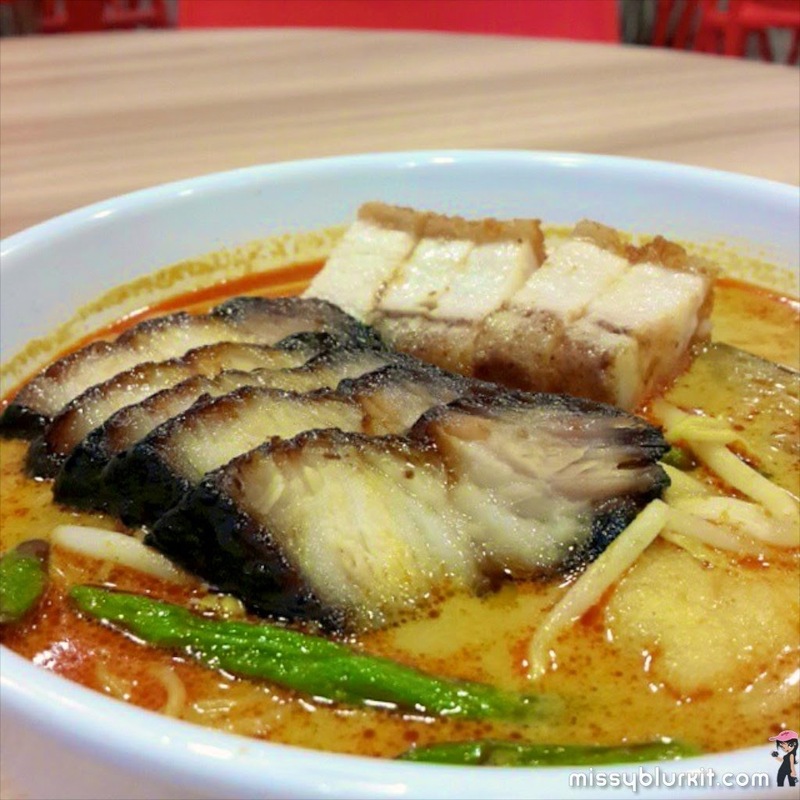 When both the husbter and I can't decide what we want to eat, the easiest choice to make is to opt for chicken rice, wantan mee or curry laksa. What about you? On a recent bout of meal indecisiveness, a visit to Canton Fare proved to be a wise idea. 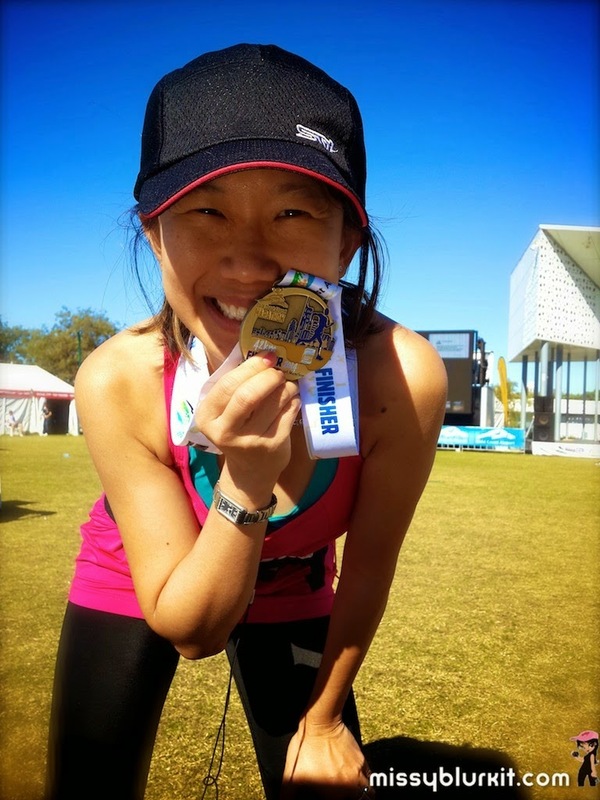 I finally ran the Gold Coast Airport Marathon last year having forfeited my 2013 entry due to an injury. This year, I am all set to make a return for the same race on 5th July 2015. For those who love cool, sunny, scenic and fast routes then this is a highly recommended race for you. After our thirst quenching and body warming visit to the Kirin Beer Factory, we moved on to an endearing red brick building. What caught my eye when we arrive earlier in the morning was the red bricks and of course the poster that had 8 types of beers. 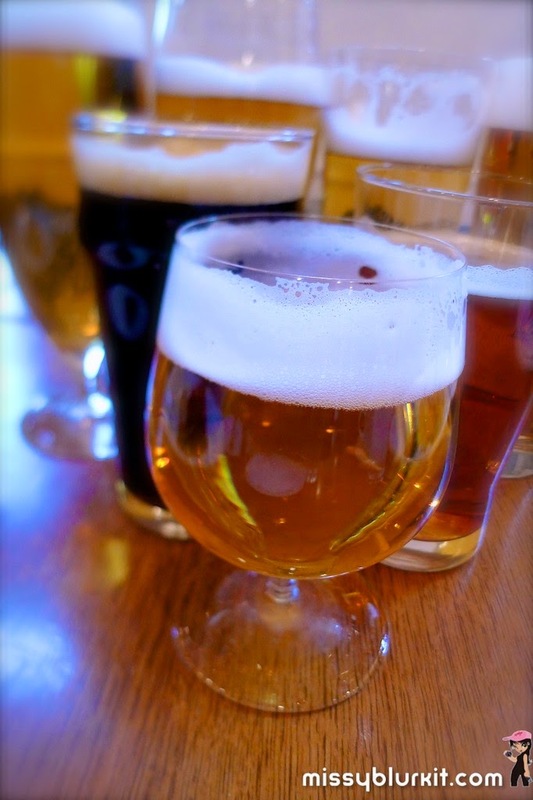 The red bricks are modelled after the breweries during the Meiji days. Brilliant! Have a fabulous and blessed Goat year ahead! I am no tech buff but I know whether something is good or practical as a consumer. Quality time at home is enhanced with BenQ's new projectors. These projectors promise to turn small rooms into cinemas and indeed during the demonstration that was held in a show house, I witness how a small bedroom or living room is transformed into a cinema or even a gaming room. Perfect for the whole family since the projector is light and portable. Qing Zhen Chinese Restaurant at Novotel KL is another gem in downtown KL that offers options of halal Chinese food and also Chinese Muslim food. Despite numerous visits, I am still smitten with the decors at the restaurant. The hubster will often remark that it reminds him of his travels through the Muslim region in China. 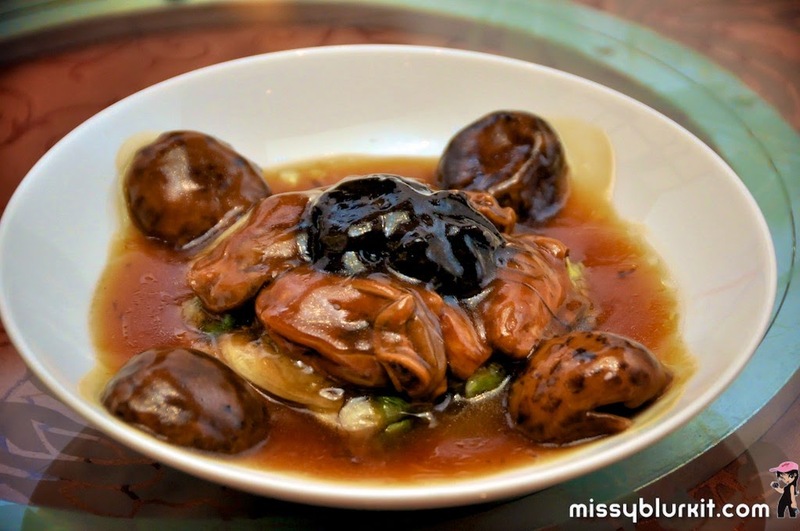 Tai Zi Heen remains one of my fave pork free Chinese restaurants in Kuala Lumpur city centre. The dishes may seem a tad simple to some folks but its actually very memorable and more often than not sets off memories of homely food that my late Grandmas whip out when we are home for CNY. 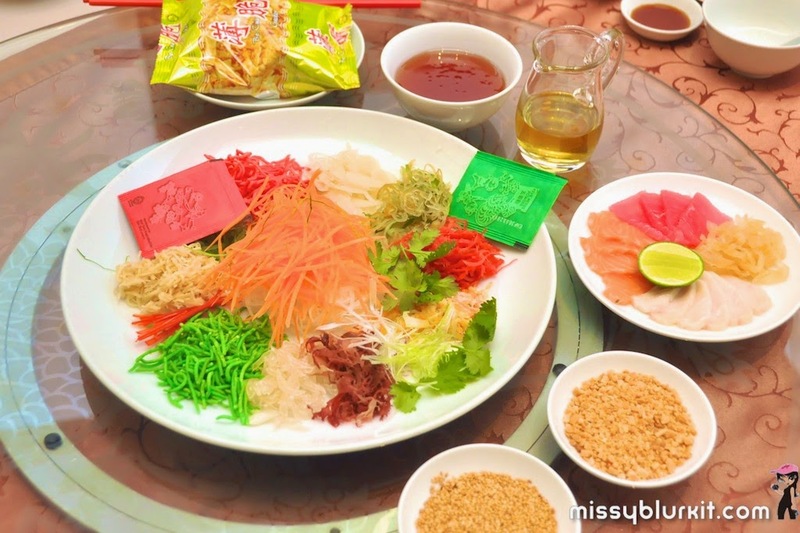 I love yee sang as a general rule. When its served with an assortment of seafood, its a big bonus there! 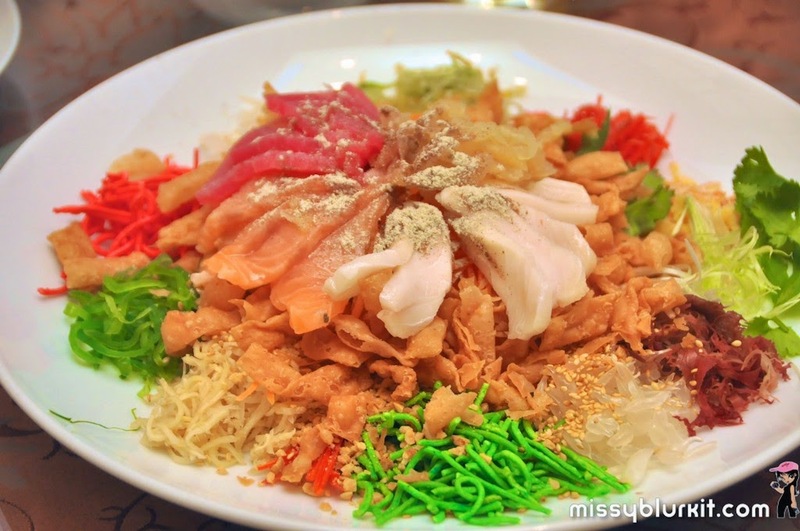 Four Seasons Prosperity Yee Sang is served with butterfish, jelly fish, salmon and tuna. One of my fave reasons to visit Tai Zi Heen is for their amazing soups. 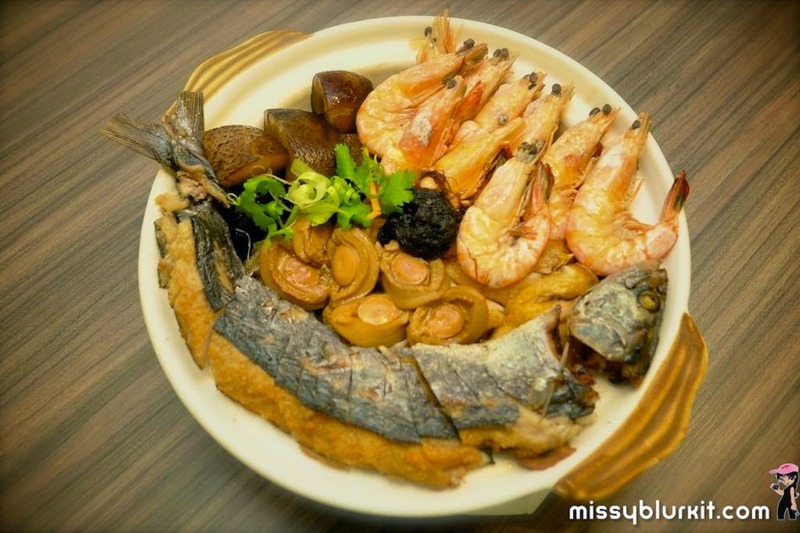 Slow double boiled with carefully chosen ingredients for taste and health benefits. 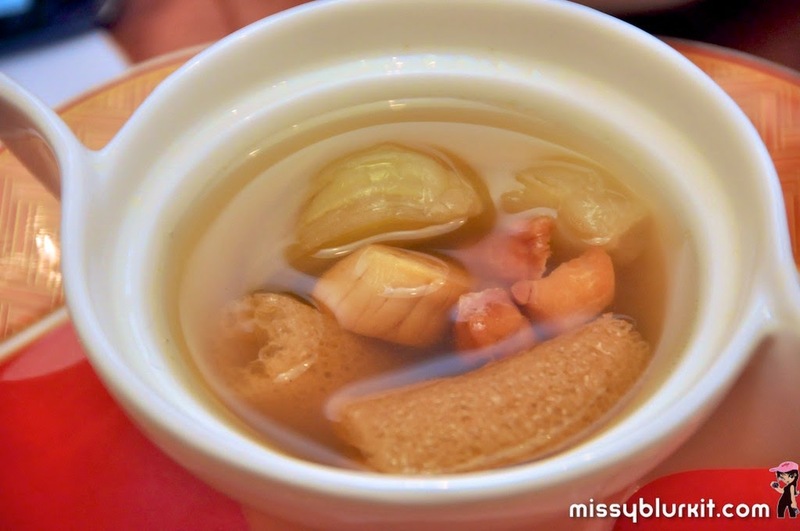 Our double-boiled chicken soup is an exquisite one with whole abalone, dried scallops, bamboo pith and vegetables. Slurrrrrrp! I like how the fish is presented here. 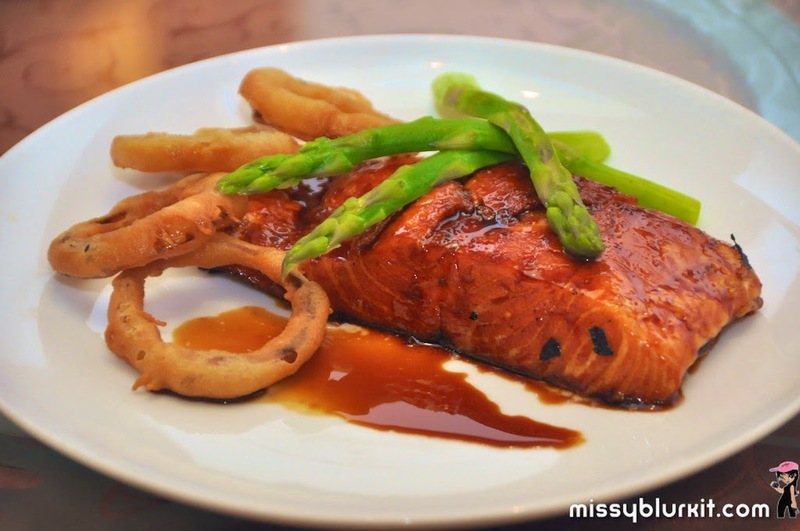 Its a tad fusion in a way but its absolutely delicious and I believe that the baked salmon fillets with honey and onion ring will satisfy picky eaters too. 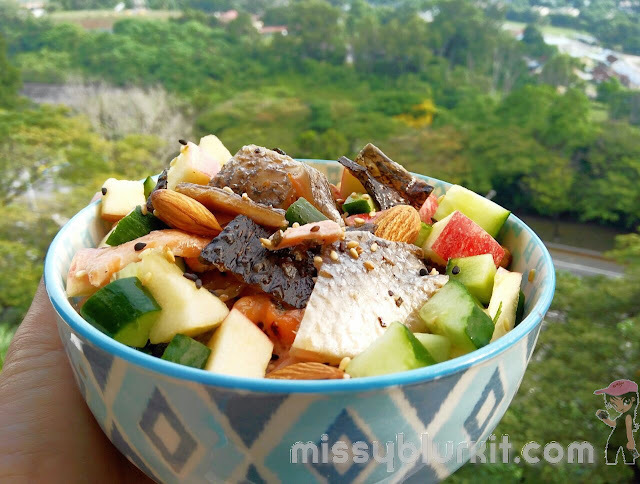 Tender parcel of salmon with savoury soy honey coating is absolutely appetizing. Served with some crispy onion rings, I hope that this makes its way to Tai Zi Heen's regular ala carte menu after CNY. 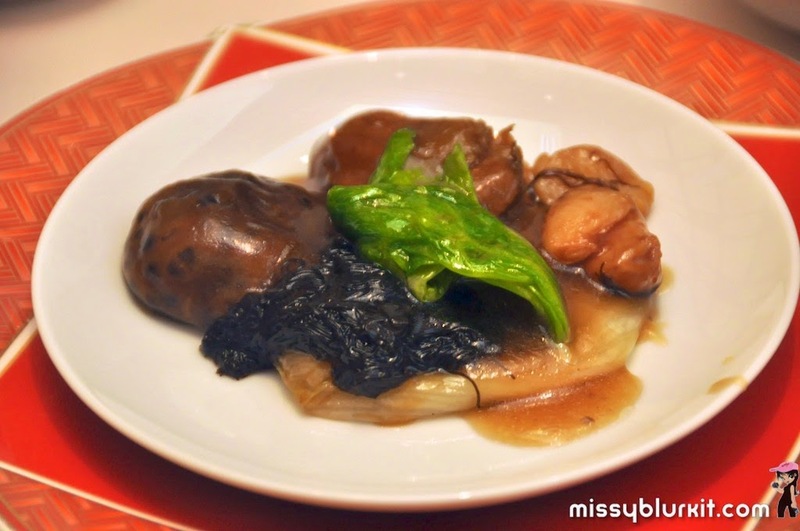 A CNY must have will be the braised Japanese sun-dried shiitake mushrooms with dried oysters and fatt choy. It might not look like a pretty dish but its taste makes up for its looks. Do request for some white rice to go with this dish. Its such a waste to ignore the rich gravy. 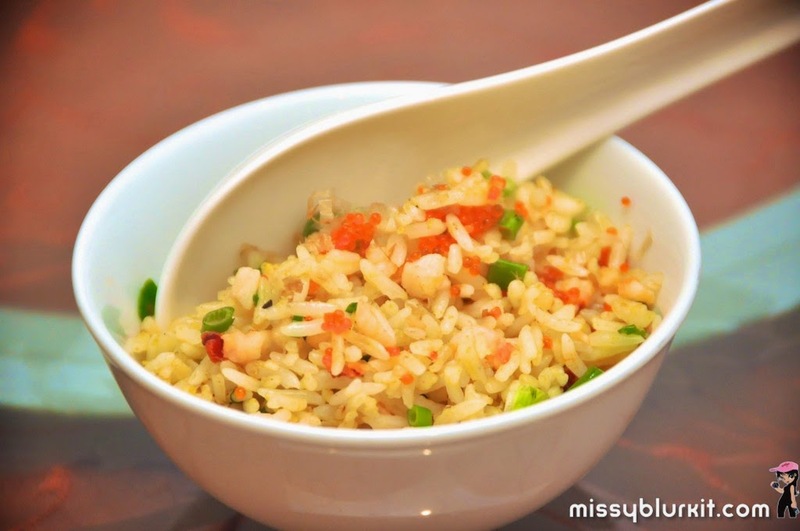 Wok-fried rice with diced lobster, tobiko and bonito flakes were absoluetely fabulous. 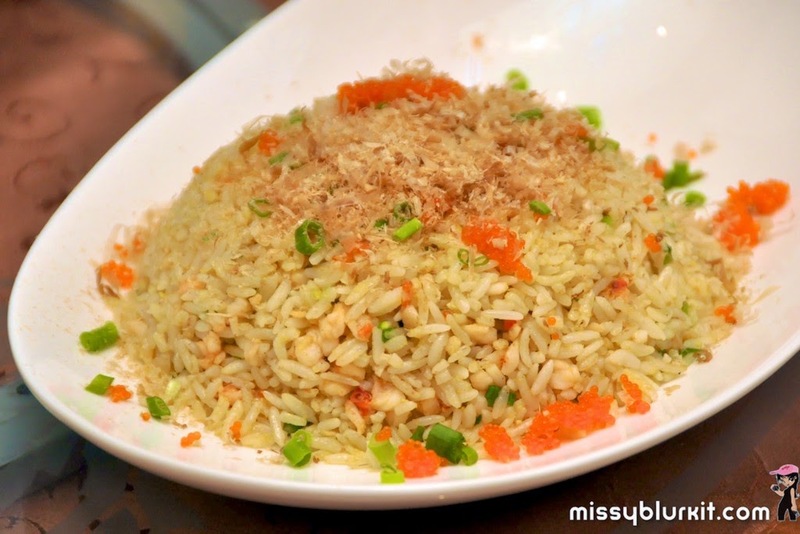 Full grained rice with lots of flavour from Chef's choice seasoning and enhanced by the diced lobster and tobiko. 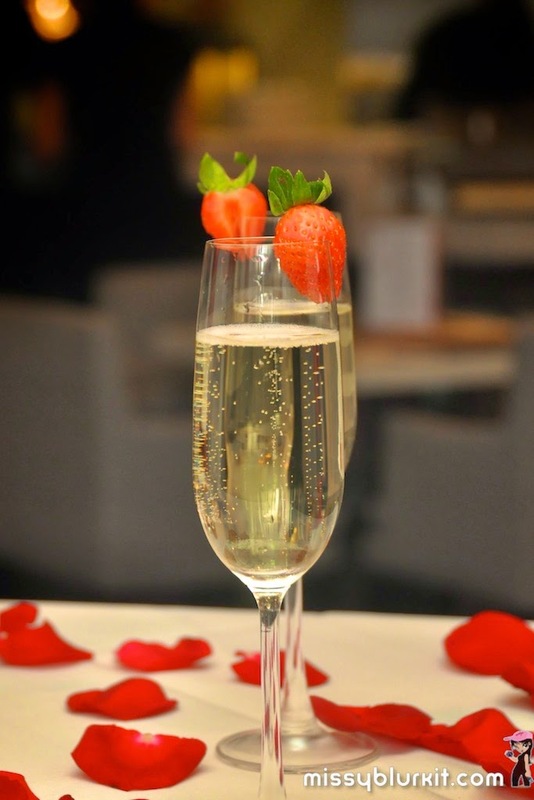 Luxury is every mouthful. Dessert at Tai Zi Heen is always impressive. This year, Chef Michael scores to marks for dessert! The durian mochi was delicious and is filled with real durian. 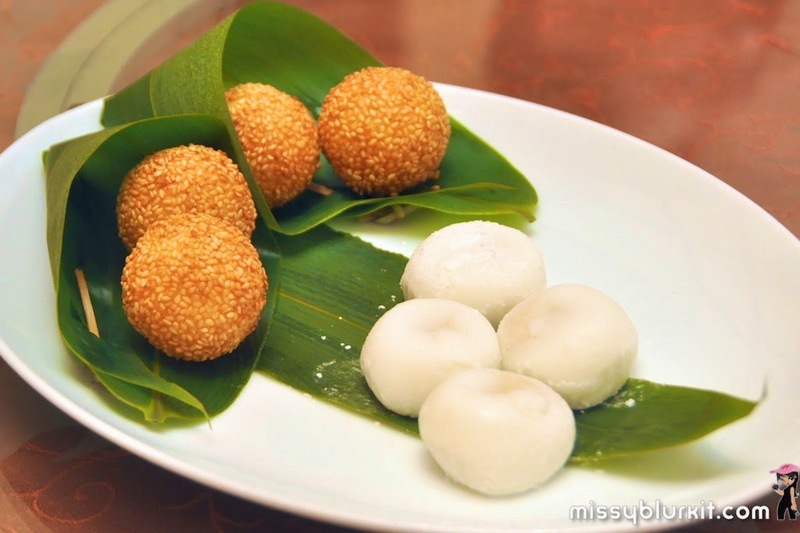 The best would have to be the crispy deep-fried sesame balls with salted egg yolk custard. 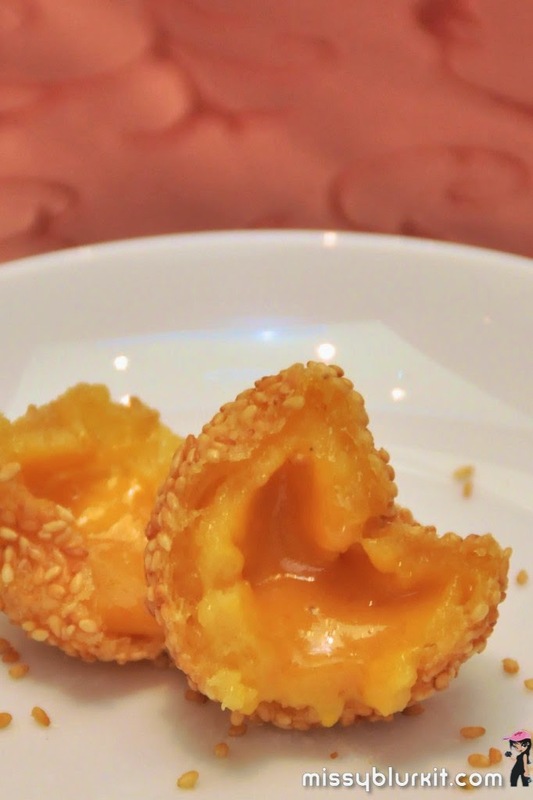 Yumminess in every ball with sweet savoury goodness of salted egg yolk. Love how the custard flows out! Absolutely auspicious! 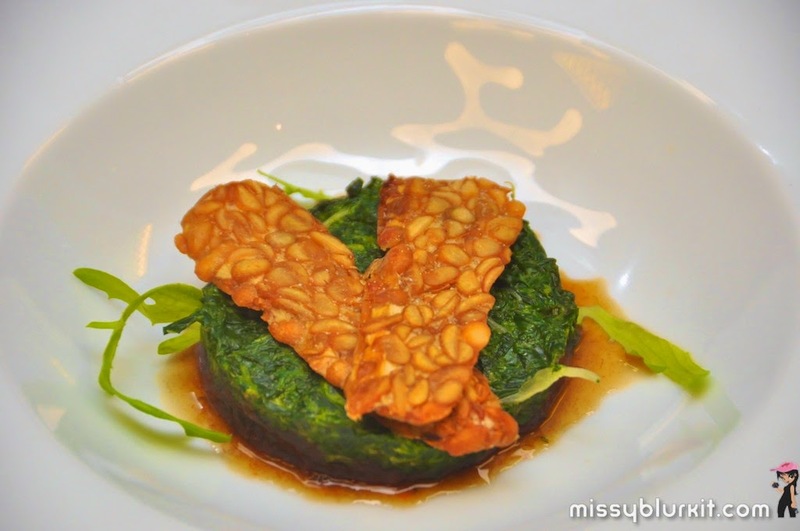 The CNY menu at Tai Zi Heen are priced between RM1,488 to RM2,188. 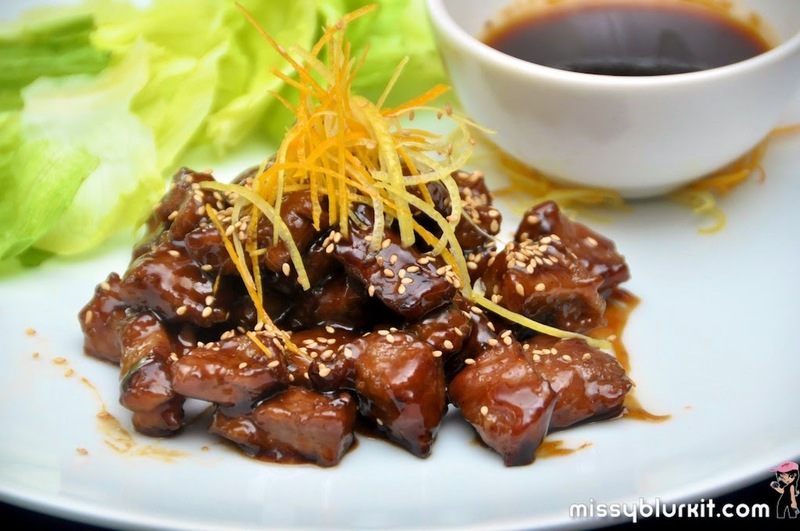 It also features a special CNY ala carte menu for those who want more flexibility with their dishes. 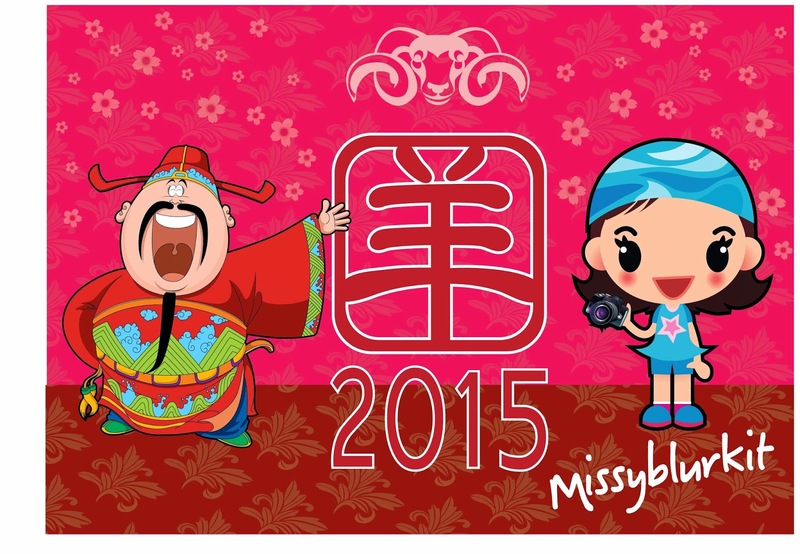 This CNY menu will run until 5 March 2015 for lunch and dinner. 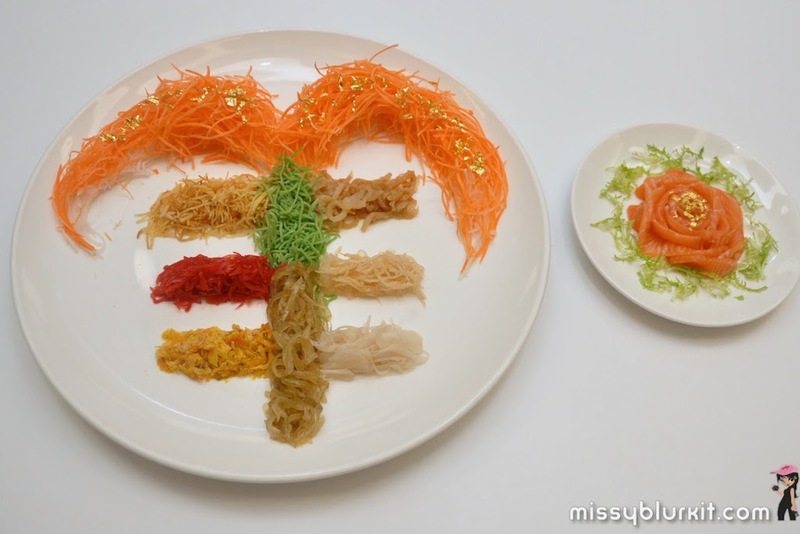 Si Chuan Dou Hua at PARKROYAL Kuala Lumpur whips out an impressive selection of 10 festive menus to usher in the year of the Goat. There is something for everyone's needs. 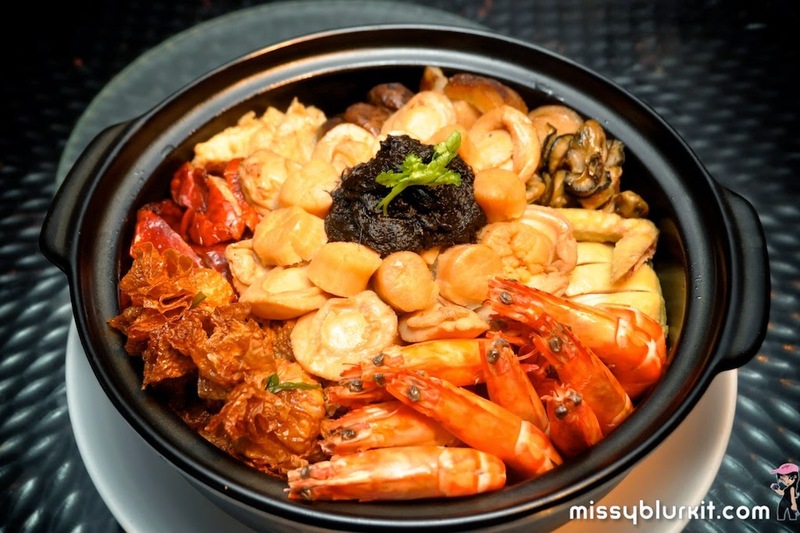 There's set menu for 2, vegetarian and various options with the most luxurious set Prosperous Blessing priced at RM2,188. All menus are available for both lunch and dinner. As usual Si Chuan Dou Hua stands out from many restaurants with their unique offerings including their flower and fruit tea accompanied by some crafty tea pouring acts by their tea master. Love watching how he skillfully pours tea into every cup with minimal spillage. Then its the joy of watching how the dried fruits and flower unfolds into a delicious cup of tea. 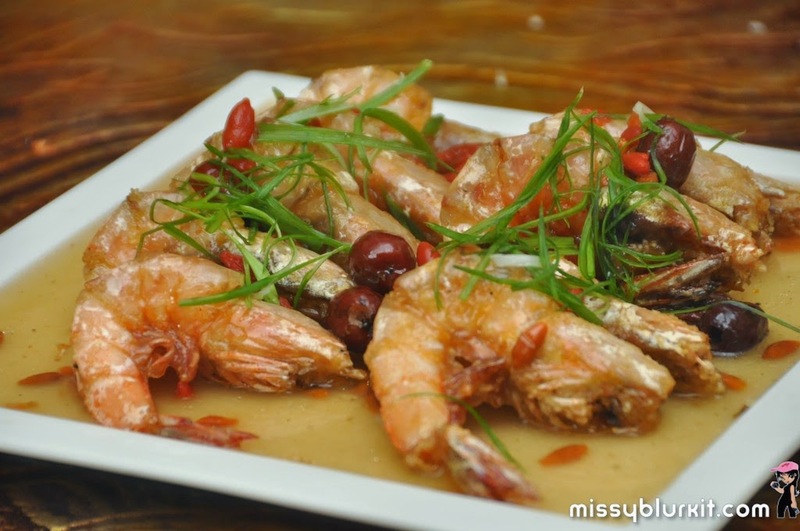 CNY Reunion dinners doesn’t have to be the regular dishes or even Chinese food. Nook @ Aloft Kuala Lumpur Sentral whips out an interesting CNY reunion menu. 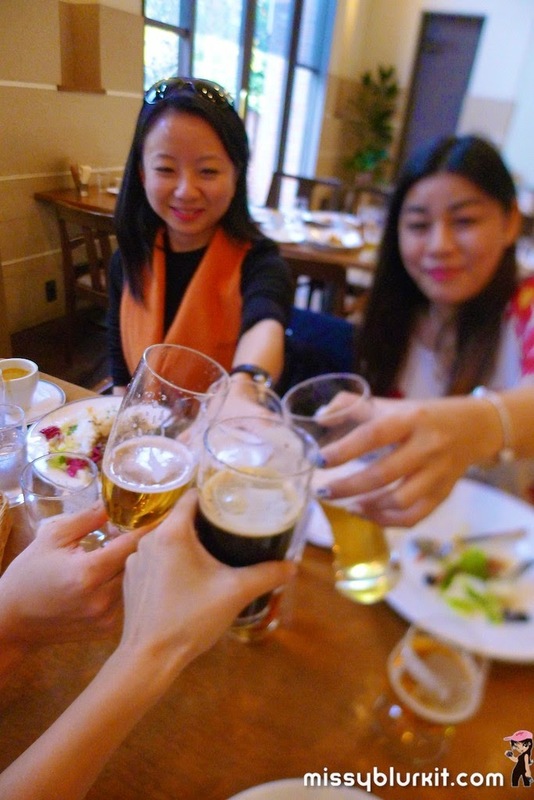 What I love about the set menu is that its familiar Malaysian favourites with a playful twist and its perfect if you don’t have a big group of people to dine with. If you seek a porky Chinese fare this CNY, a good recommendation and also a personal favourite of our family is 5 Sen5es. 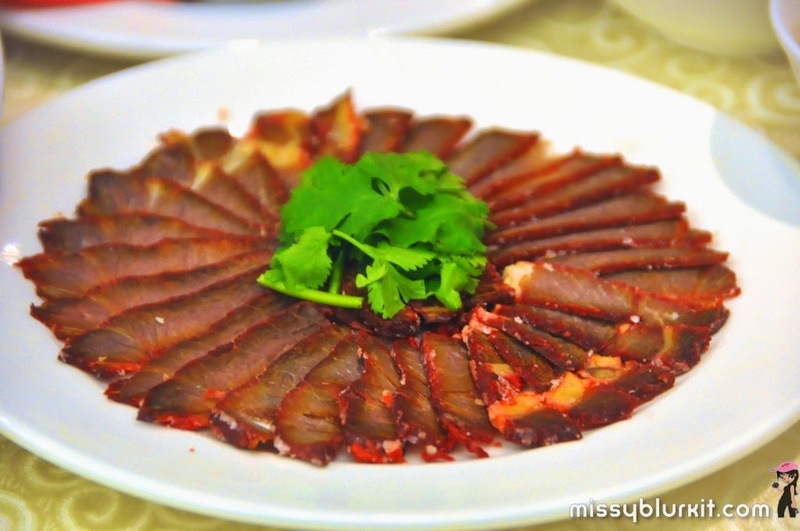 Expect traditional and luxurious CNY must haves for reunion meals set in an exquisite and zen environment. Valentine's Day is round the corner. If you have not made any plans, then Spasso Milano @ Pavilion Kuala Lumpur is a good option. Hassle free set menu with enough options for different taste buds is available on 14th February 2015. All you need to do is make your reservations and show up. Easy peasy and absolutely delicious. Its spring time with lovely winds and clear skies. 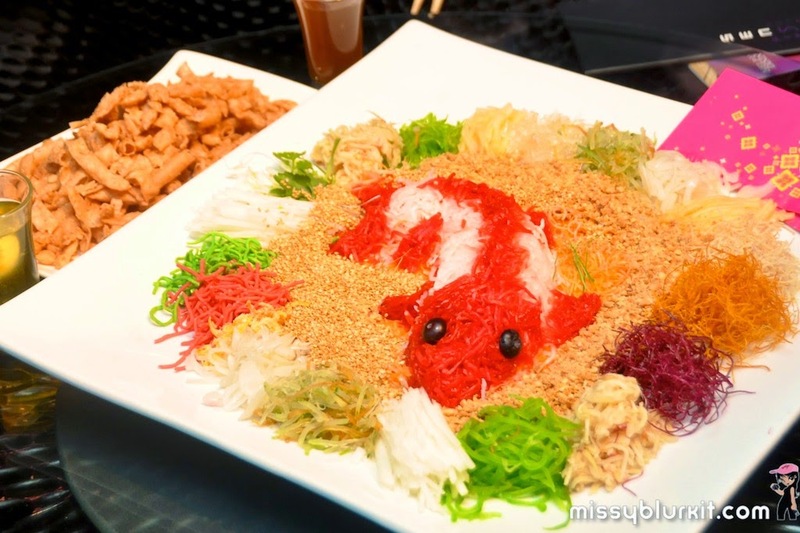 CNY is round the corner and its also the beginning of a series of CNY menus and noms around town. For those who are looking for halal, pork free and alcohol free options, do check out Golden Valley in LGB Tower, TTDI. Its lots of hustle and bustle at Pavilion Kuala Lumpur as it celebrates the coming Chinese New Year. Its also a double celebration as it celebrates its 7th anniversary too with plenty of rewards, gifts and prizes for its shoppers.